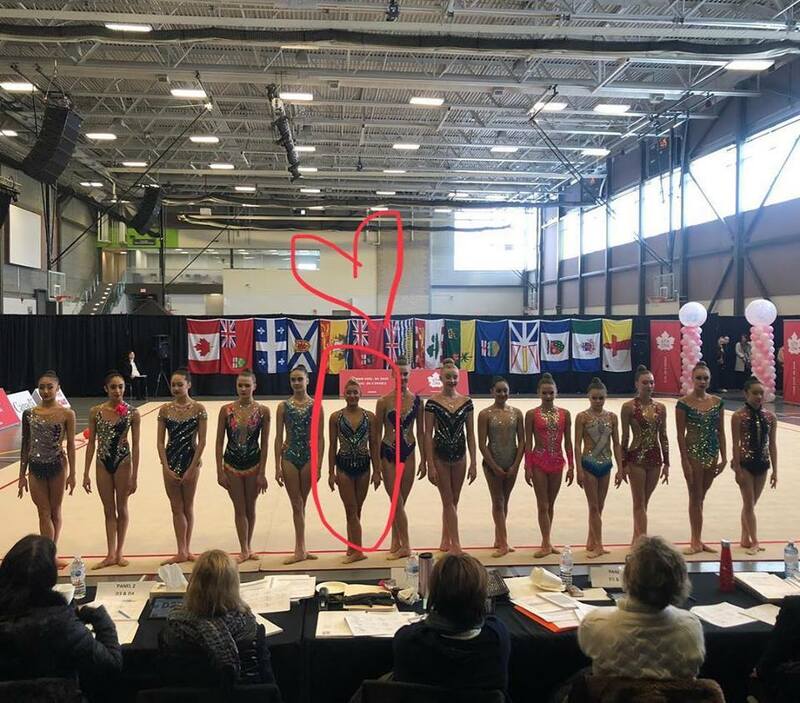 Stephania and Hannah made it to ELITE CANADA JUNIOR FINALS ❤️ We are very proud of you! 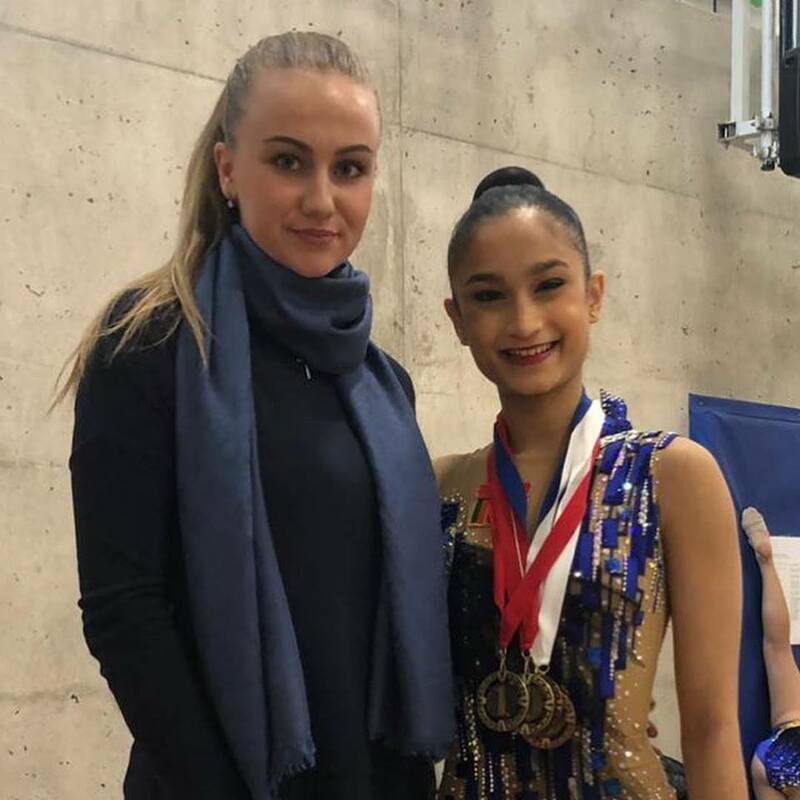 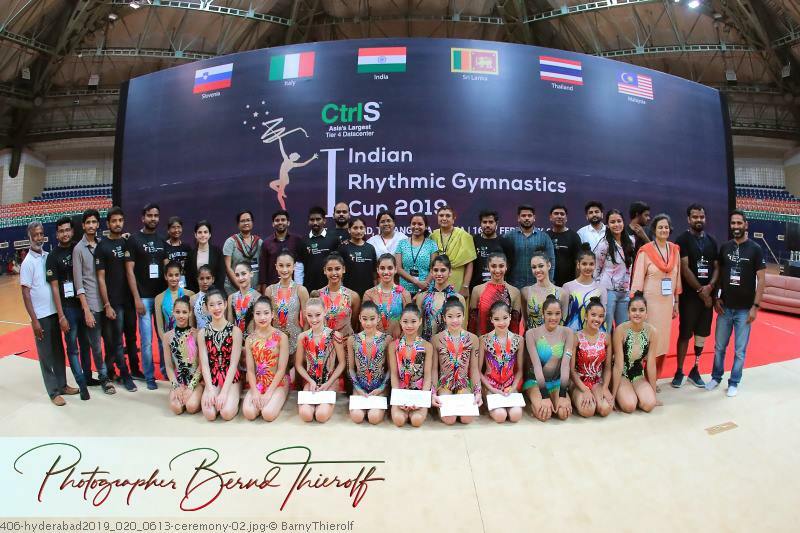 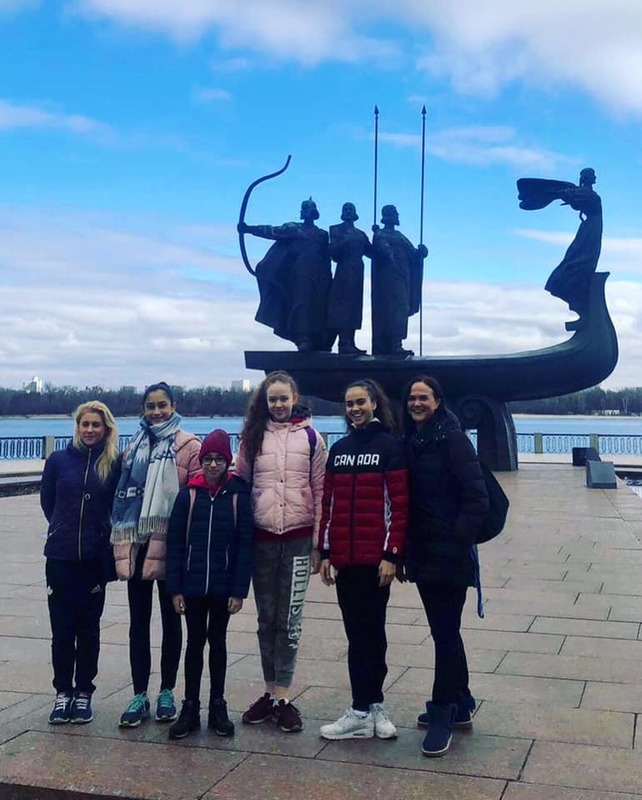 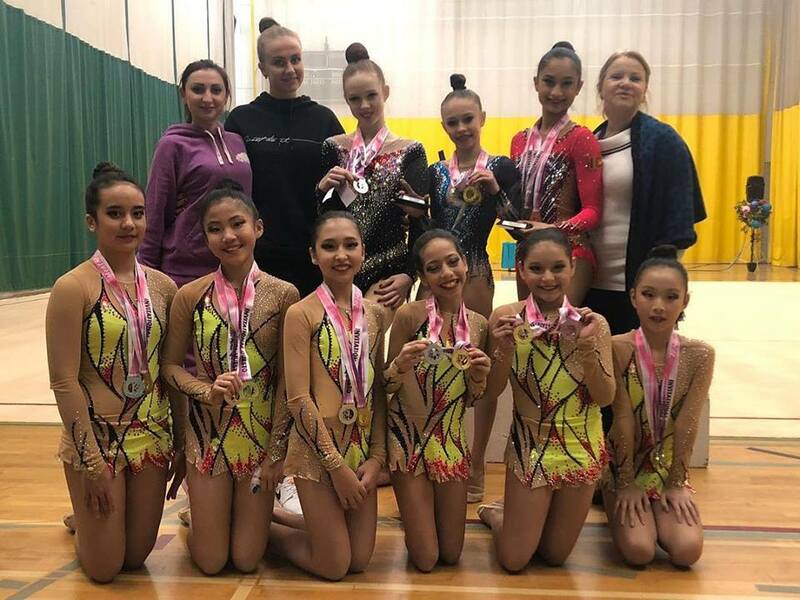 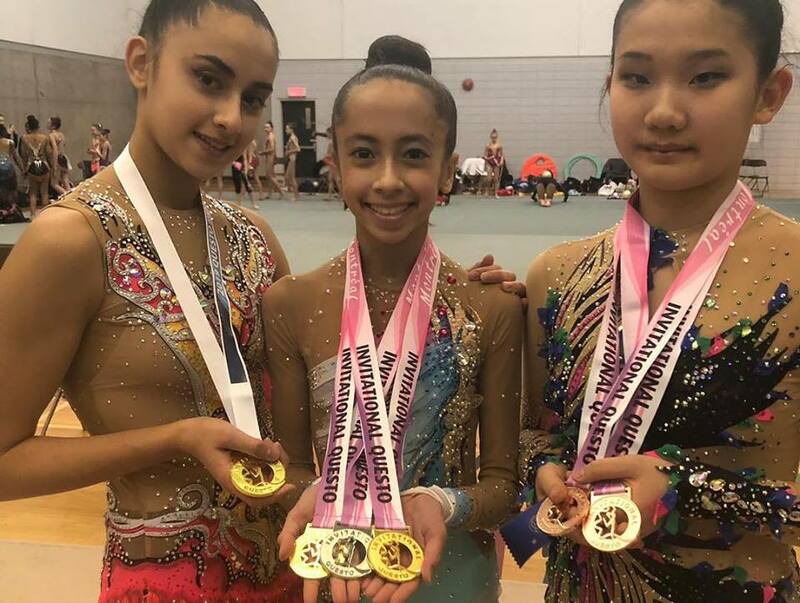 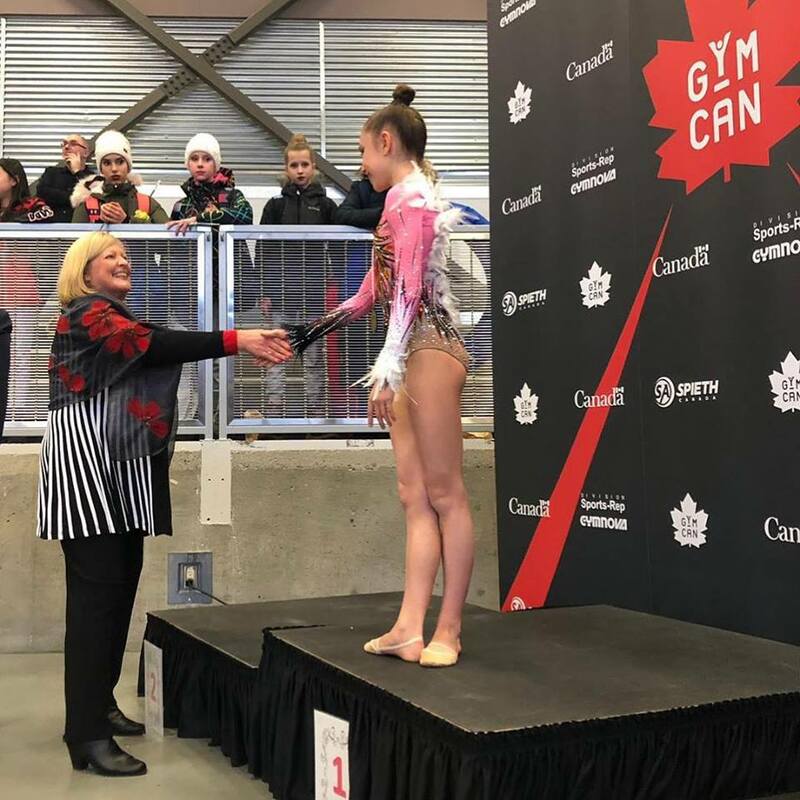 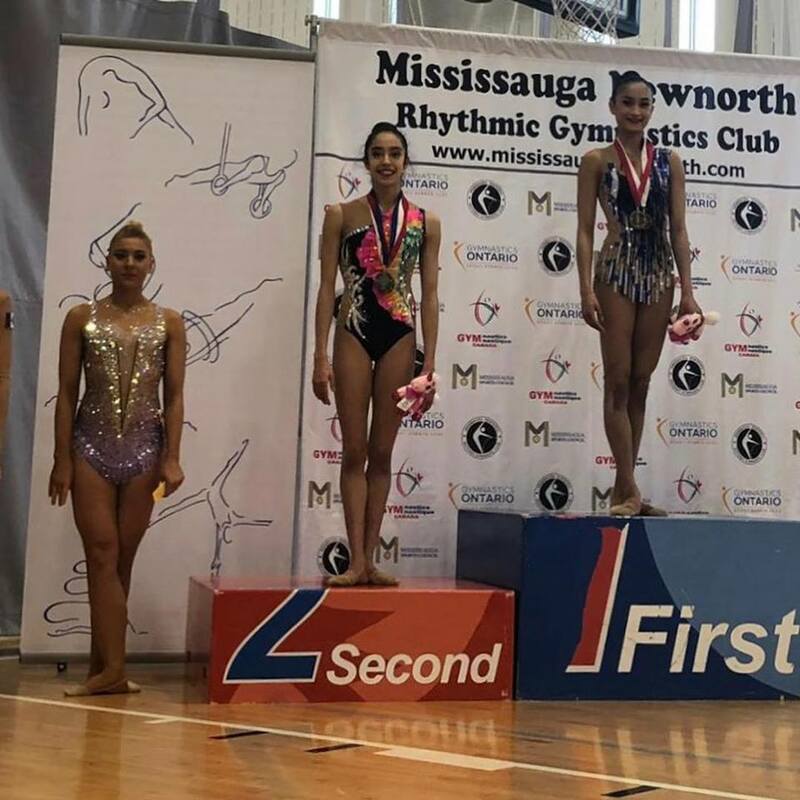 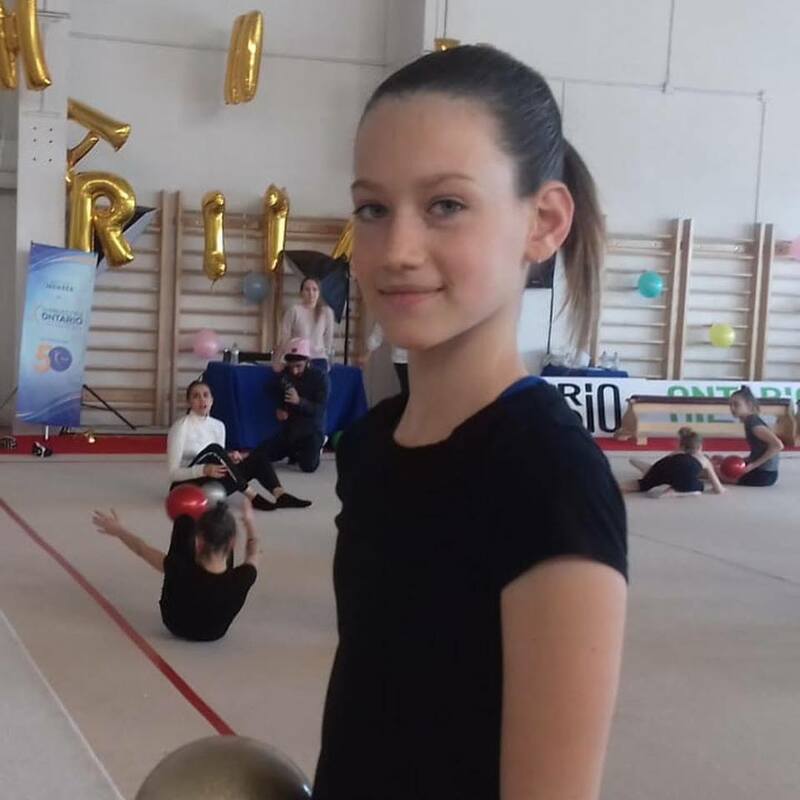 Anna-Marie Ondaatje going to the 1st RHYTHMIC GYMNASTICS CUP IN HYDERABAD, INDIA ON FEBRUARY 16TH - 17TH, 2019 AT THE GACHIBOWLI INDOOR STADIUM. 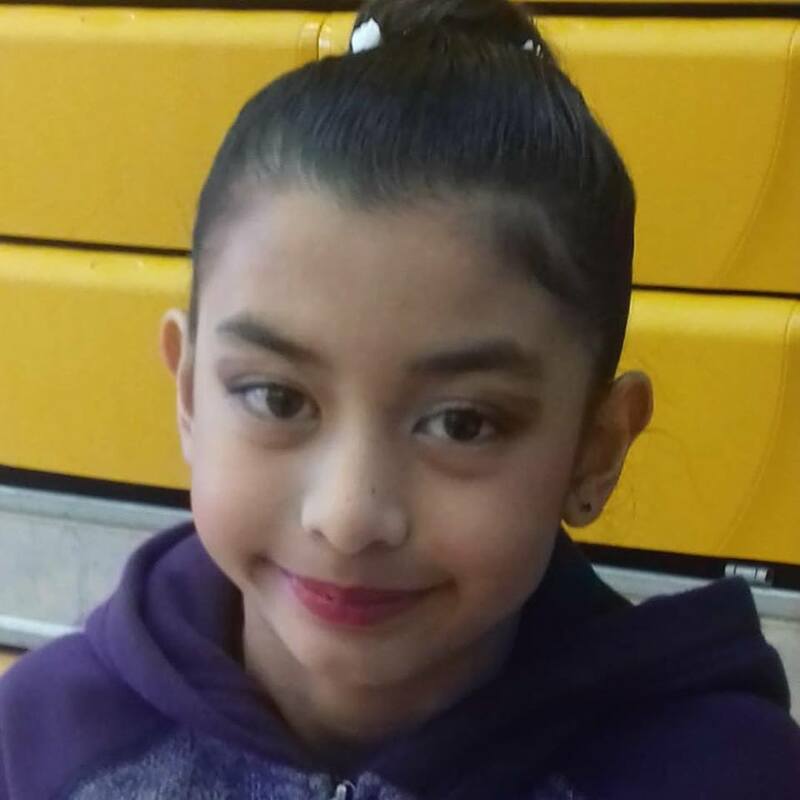 ❣️Tune into the YouTube live stream! 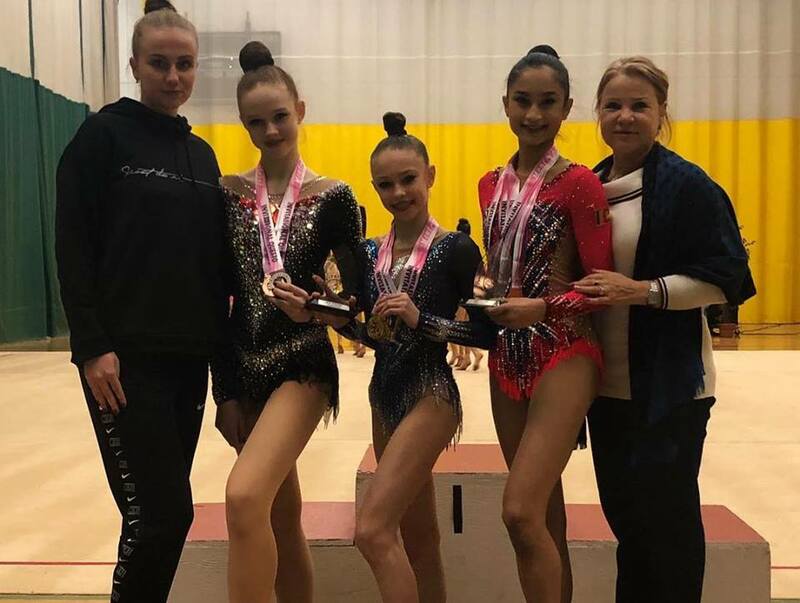 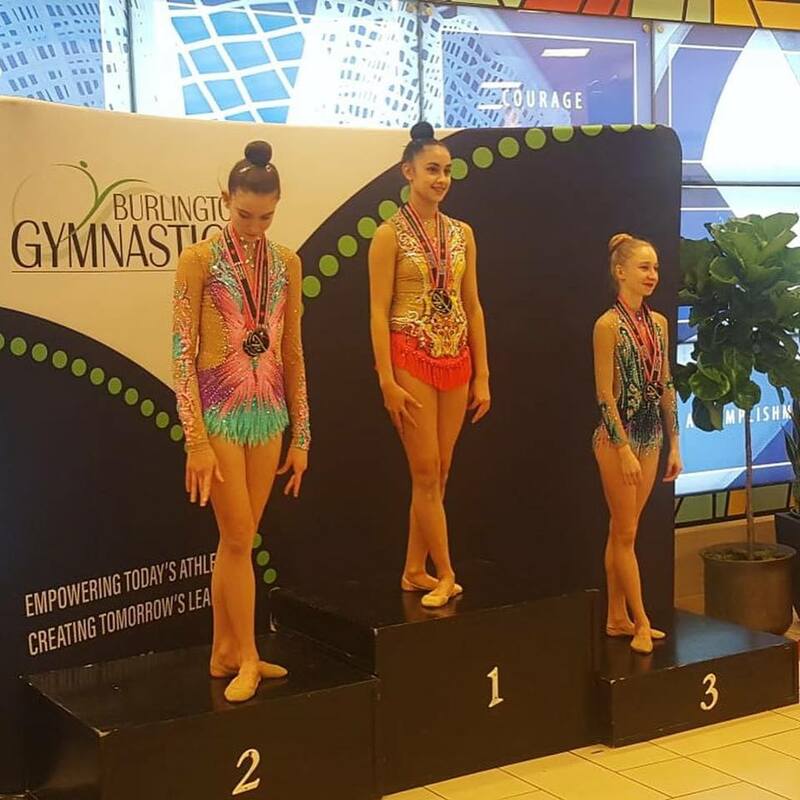 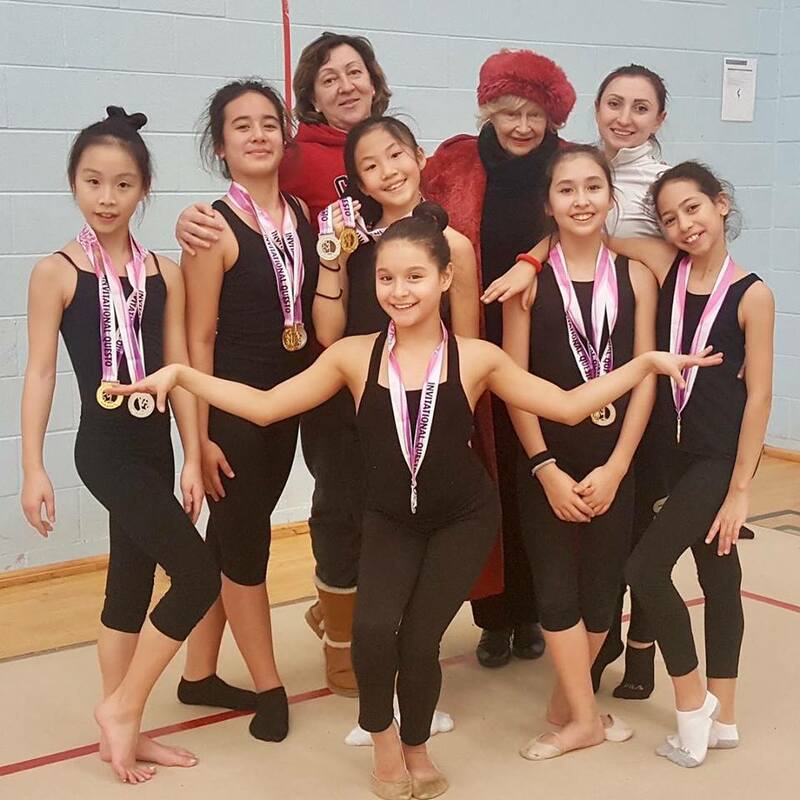 Congratulations to the coaches Antonina Savchuk, Valriia Zaiets, to our judge Svetlana Joukova and to the girls. 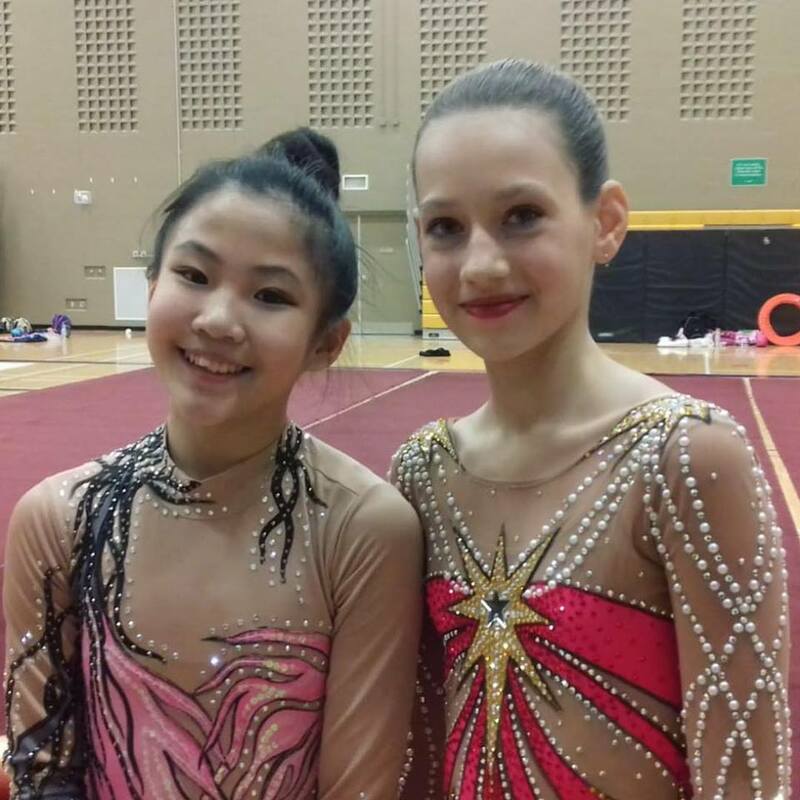 Thank you Questo RG for hosting an amazing QUESTO INVITATIONAL 2019.